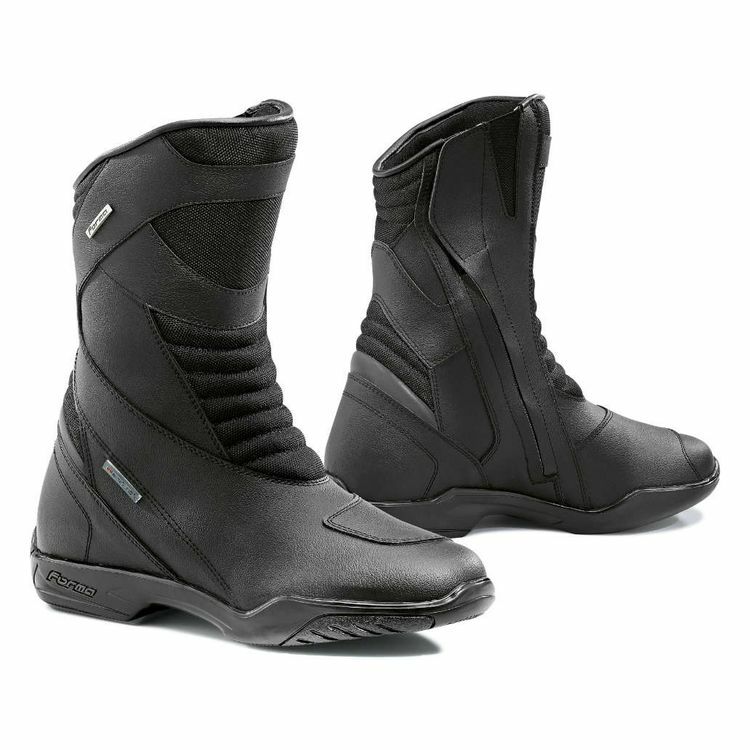 The Forma Nero are comfortable and light touring boots. Constructed from a textile upper, the Nero have a waterproof and breathable Drytex lining. The rubber sole is anti-slip, making the Forma Nero Boots what you've been looking for in a commuter or touring boot.